Motoring writes that the official statement from the company on this car will follow in June 2018. The novelty will be located in the model line of the company below Renegade. Most likely, a new car from the Americans will be made on the same basis as the model of the Fiat 500. 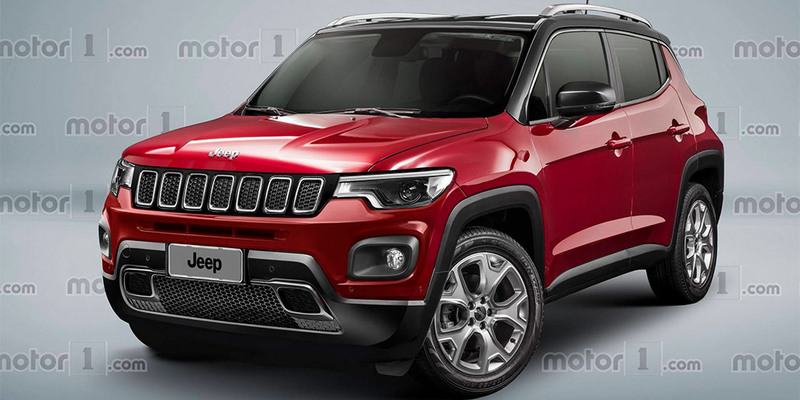 Cross-country production will be carried out in Naples at the local Jeep enterprise. Additionally, the Americans are preparing to debut a brand new pickup truck with a base from Jeep Wrangler – the Scrambler. The engine compartment of such a car will get a 2.0-liter petrol engine with a capacity of 300 "horses". The car will be provided with an 8-speed "automatic", which was developed by Chrysler under the license of ZF Friedrichshafen. The weight of the crossover will decrease due to the active introduction of aluminum alloys into the structure.